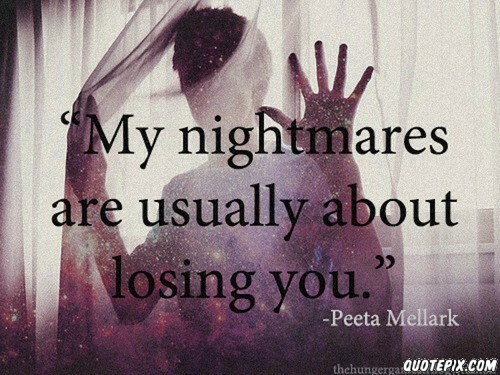 인용구. . Wallpaper and background images in the Peeta Mellark club tagged: peeta mellark quotes. This Peeta Mellark fan art might contain 기호, 포스터, 텍스트, 칠판, 사인, and 서명. I hate to lose you Peeta!!!!!!!!!!!!!!!!!!!!!!!!!!!!!!!!!!!!!­!!!­!!! That would make me cry like this!